Sargent and Greenleaf's large portfolio of electronic product solutions provides a high-tech advantage for the more sophisticated security needs of government, banks, retail outlets and commercial businesses. Our solutions are designed to meet or exceed the highest U.S. and European security requirements, giving them worldwide application. 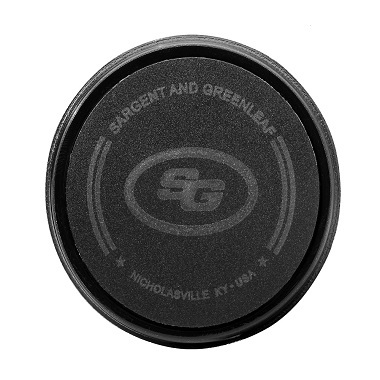 Trust Sargent and Greenleaf to provide you with advanced security solutions that offer maximum ease and control. Sargent and Greenleaf electronic locks deliver advanced technology and high security—all while making it easier to install, use and monitor your locks. 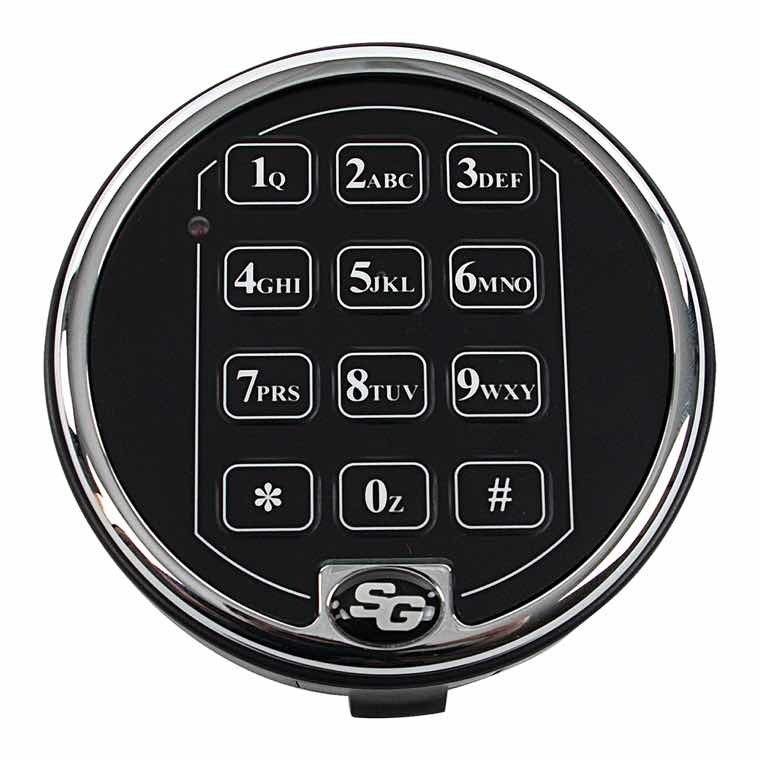 We design our electronic locks to meet or exceed the highest U.S. and European security standards, so you can use S&G electronic locks with confidence anywhere in the world. 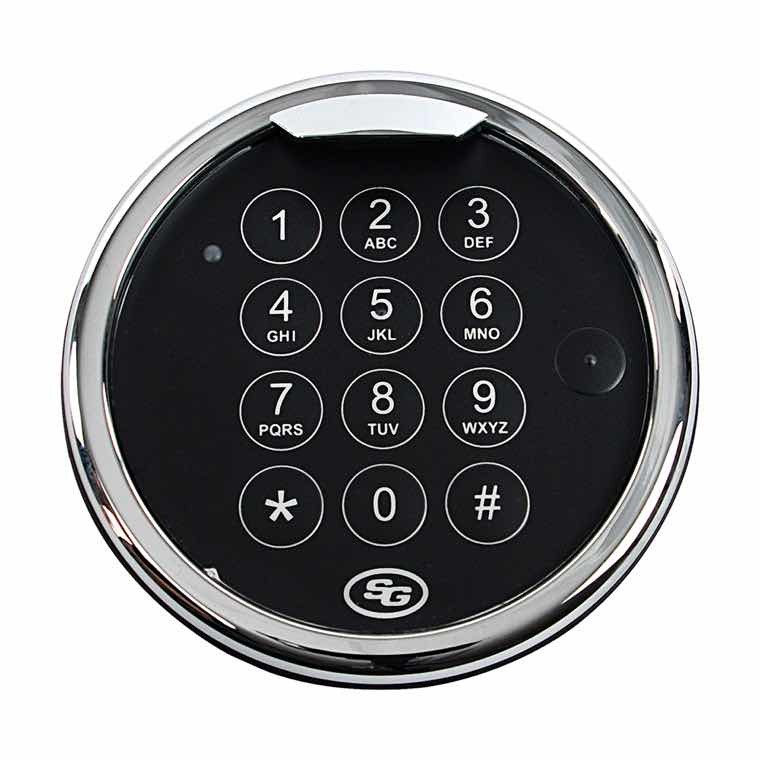 Our electronic lock solutions incorporate the latest tested and proven technologies and the high quality materials and precision engineering that have made S&G trusted worldwide for more than a century. Based on your unique needs and environment, each S&G electronic lock combines customer-focused innovation with high security best practices. 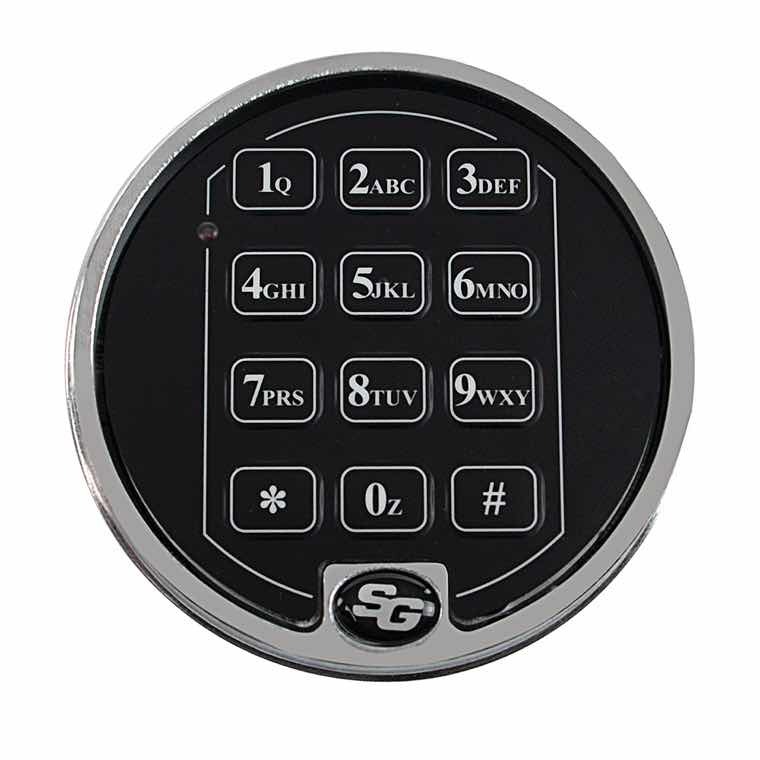 S&G’s large portfolio of electronic locks includes simple touch keypads, one-handed operation, and easy USB auditing features to make the locks exceptionally easy to use. We design each of our electronic locks to be user-friendly—from intuitive operation at the lock to simple software platforms. And with our industry-leading quality and design standards, ease-of-use doesn’t come at the expense of your security.